Mar 3 Mother’s Day Remember to always call your Mum even while you are travelling! Apr Easter The Orthodox Easter is typically celebrated a week after Easter celebrated by other churches. The date varies yearly. Apr 9 Day of National Unity Commemoration of the April 9 tragedy 1989 (also known as Tbilisi Massacre, Tbilisi tragedy) when on Rustaveli Avenue, in Tbilisi an anti-Soviet demonstration was dispersed by the Soviet Army, resulting in 20 deaths and hundreds of injuries. 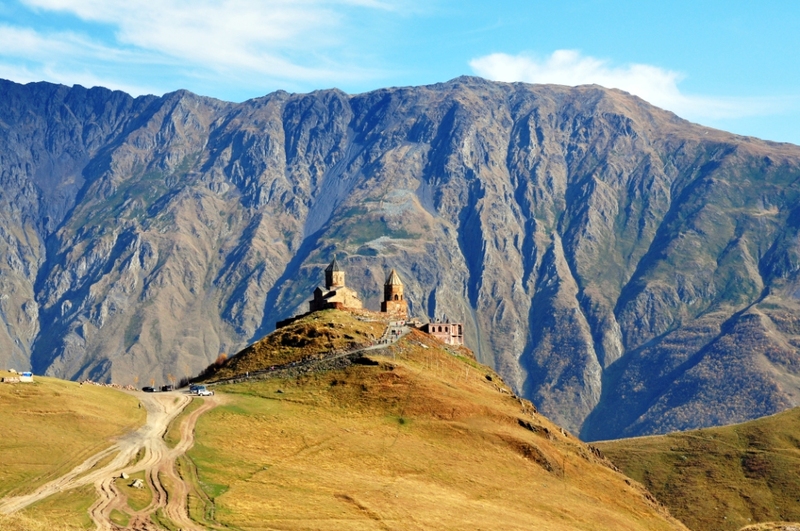 Oct Tblisoba Celebrations for the city of Tbilisi falls in October. Date is announced usually very close to the date. 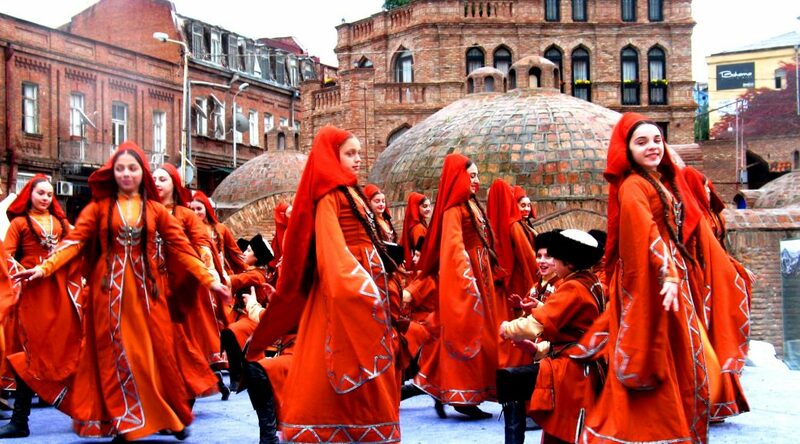 The city comes alive with a celebration of the Georgian culture.